We are based in the beautiful Countryside of Shropshire, and our premises border both Telford and Shrewsbury and are in easy reach of the M54, from the Midlands. We are located about 20 miles from Oswestry. Near by to us we have the Roman Wroxter village, the very popular Attingham park (National Trust), and only a few miles away is the famous Ironbridge, all of which are great days out. 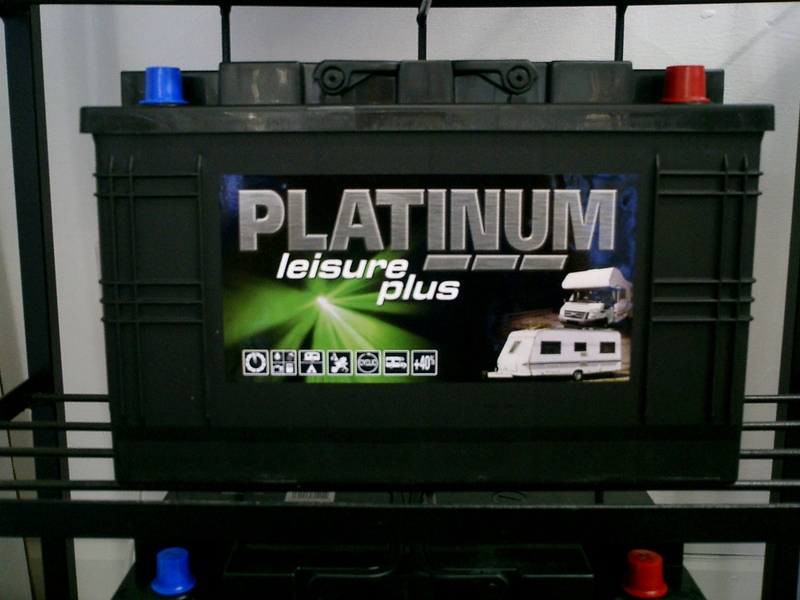 Here at Capes and McLeod Leisure we believe that our customers make our business what it is. 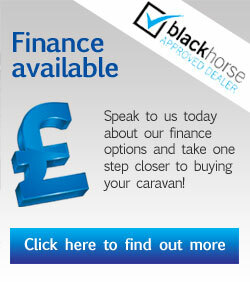 We offer some of the very best deals on used touring caravans in the area as well as offering an extensive range of awnings, accessories and spare parts. 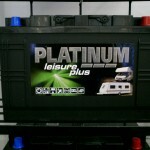 It is our job to help you make the most of your caravan and the time spent touring with it. 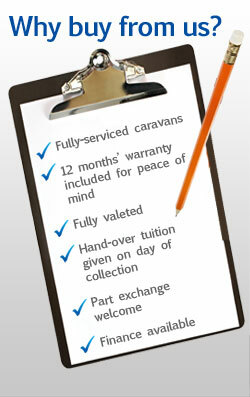 The friendly and experienced staff will take the time to answer any questions you may have. 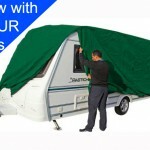 Make your caravan and Motorhome holidays memorable for all the right reasons with Capes and McLeod Leisure LTD.